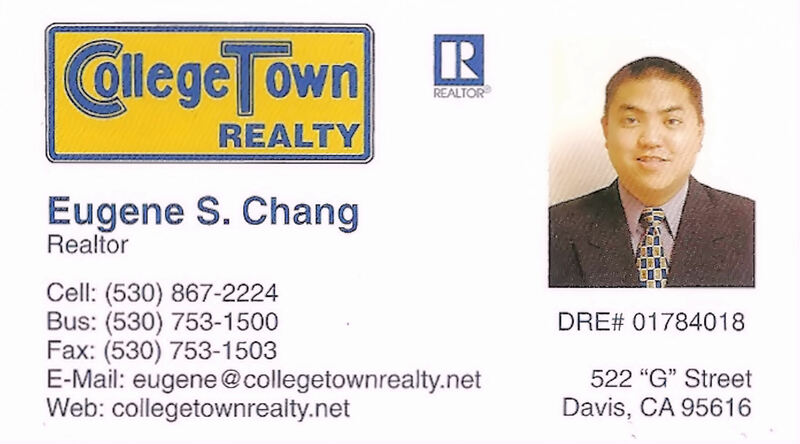 My father Ching Chang has been in real estate since 1979.
through working in various areas of the real estate office. and hope to provide you with personalized professional service. 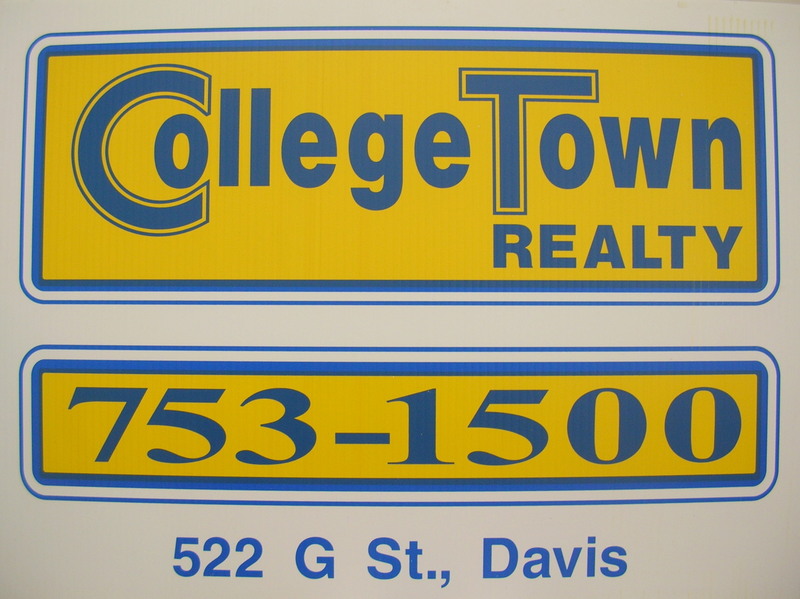 and help you and your family with all your real estate needs. - I was born in Sacramento,CA. I have lived in Davis, CA since 1976. Holmes Jr. High, Davis Chinese School,and was a 1994 graduate of Davis High School. -M.A. in Specialized Ministry Western Seminary, Sacramento, CA;Minister/missionary. *Also honored with an honorary doctorate in ministry & missions from Christian ministry/denomination. While in Davis, I am actively involved in serving at Davis Chinese Christian Church. and also involved with various ongoing projects and community service outreaches. My parents are Ching and Lucy Chang are long time Davis, CA residents since the late 1960's. - I have two older brothers who live in the bay area. *Elbert (B.S. and M.S. in Engineering, UC. Berkeley). Elbert is married to Frances, and they live in Berkeley. He and Frances have a son named Elliot and daughter named Emmanuelle. Elbert is a professional engineer who works for a private engineering firm. *Edward (B.S. in Engineering, UC Berkeley, M.S. California State University). is married to Min and lives in Alameda, CA. He is a professional civil engineer for East Bay Municipal Utility District. They have two children: Brendon and Sofia. and help you and your family with all of your real estate needs.